Discover tanzanite, 'the stone of magic' which has a unique violet colouring. It is mined in Tanzania, in the foothills of Mount Kilimanjaro. 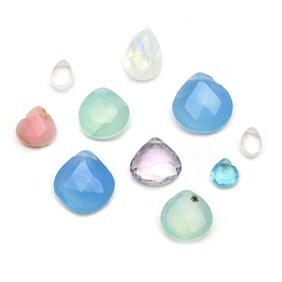 Shop our range of tanzanite cabochons, faceted stones and beads below for jewellery making and create eye-catching designs. 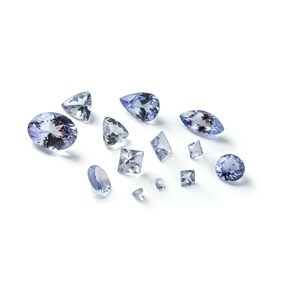 Tanzanite is an extremely sought after gemstone, due to its vivid blue/violet colour and rarity. It is a variety of zoisite, discovered in Northern Tanzania and was given its name by Tiffany & Co, making it a popular gemstone for jewellery designs. Its colour ranges from grey, yellow, brown, blue, pink and violet and its colour can vary depending on how you view it. It measures 6.5-7 on the Moh's hardness scale. Care needs to be given when using tanzanite in jewellery designs, if used in a ring the gemstone is likely to become scratched. 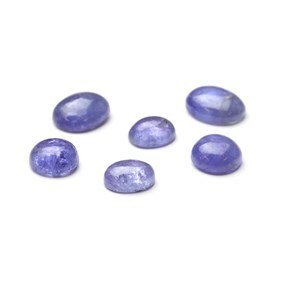 It is best to use tanzanite within earrings and pendant designs. 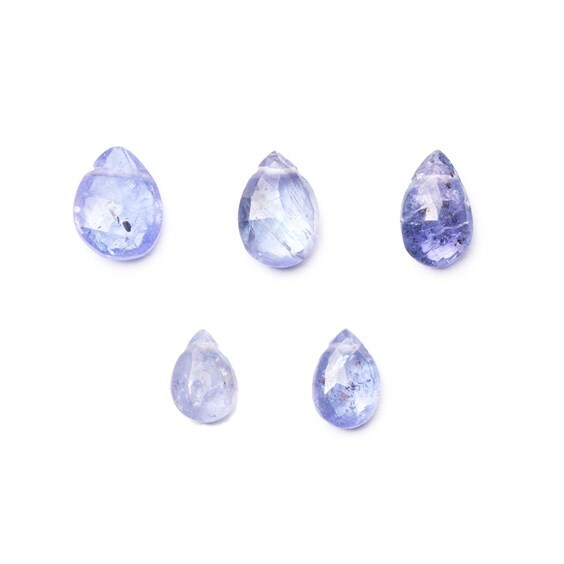 At Kernowcraft, we have a gorgeous variety of tanzanite gemstones including tanzanite cabochons and beads in a range of shapes and sizes. December's birthstone is both turquoise and tanzanite, so why not be different! 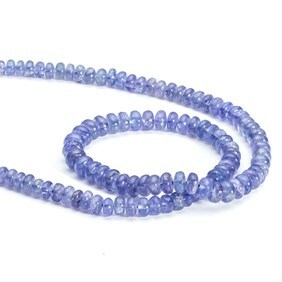 Tanzanite is such a rare and beautiful stone and would make a lovely handmade gift for a special birthday. 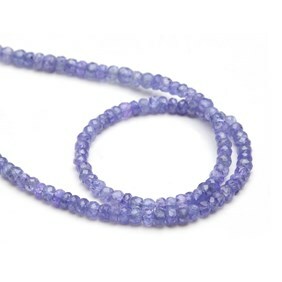 Tanzanite is known as the 'stone of magic' as it is said to aid spiritual awareness.